If the company doesn’t achieve its goal through early retirement, it hasn’t ruled out layoffs, although it won’t say how many jobs its aiming to lose. In addition to cutting back, the company is also changing what have been distinctive flexible working policies. For many years, Aetna prided itself on allowing employees to work from home at the discretion of managers. Now, it will tighten up that teleworking policy with the goal of increasing collaboration and driving innovation. Aetna is awaiting the outcome of a suit by the Justice Department against its planned merger with Kentucky-based Humana. The company has so far refused to say if it will move its headquarters away from Hartford if the acquisition is allowed. The Connecticut legislature’s Office of Fiscal Analysis predicts the state could lose $68.3 million in fiscal year 2019 once MGM Resorts International opens its new casino in Springfield, Massachusetts. Leaders of Connecticut's two federally recognized tribes have warned that business at their two casinos in southeastern Connecticut will suffer once the MGM casino opens, which means slot machine revenues to the state could decline. The tribes are seeking a site for a proposed, jointly run border casino to compete with MGM. The University of Connecticut’s School of Engineering is teaming up with financial services firm Synchrony to launch a center of excellence in cybersecurity. Synchrony will endow a chair in cybersecurity education, as well as funding a fellows program, and scholarships for graduate students. Overall the company will provide $2.2 million over five years to support education and research in the field. After months of intense criticism, and under threat of subpoena of her personal financial information, the state’s insurance commissioner now says she will recuse herself from considering the merger of Anthem and Cigna. In what could prove the largest-ever merger in the insurance industry, Aetna has announced a $37 billion deal to acquire rival Humana. 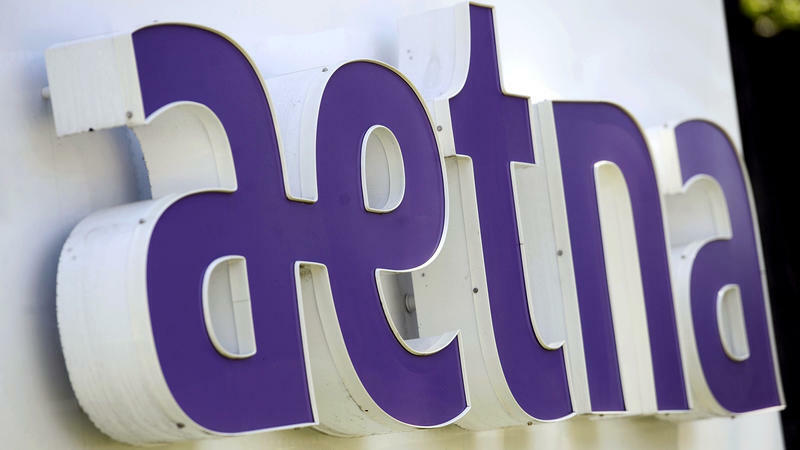 The agreement, announced by the Hartford, Conn.-based Aetna, "would bolster Aetna's presence in the state- and federally funded Medicaid program and Tricare coverage for military personnel and their families," according to The Associated Press. Cybersecurity: Who's Vulnerable To Attack? Now, the news about these hacks got us wondering about cyberattacks in general, whether they're more widespread than we realize, and perhaps more sophisticated or more targeted to particular entities.